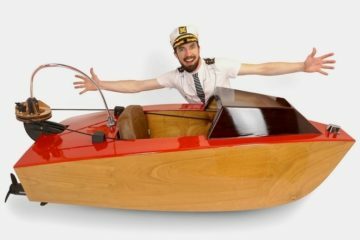 We’re big fans of the iRev Boat, which equips a small boat with a round bench and a picnic table at the center, allowing you to take the party from the shore to the middle of the water. 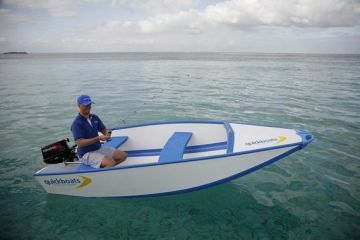 The Cruisin’ Tiki does the same thing. 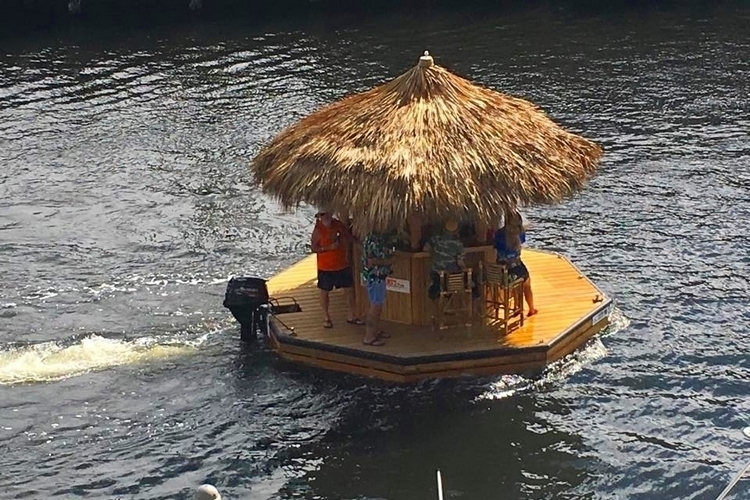 Except, instead of just a picnic table, the darn thing comes equipped with a tiki bar, turning an erstwhile boat into a veritable floating party. 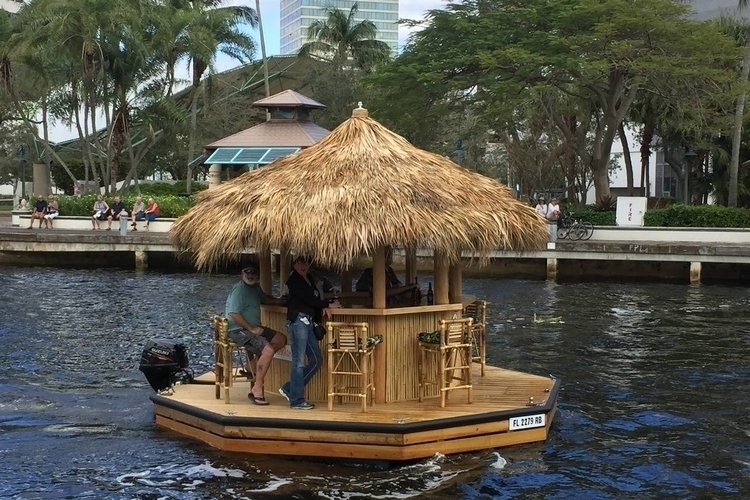 Consisting of a tiki bar mounted on top of an octagon-shaped platform, it’s essentially a floating bar that you can park by river docks or along the beach, so folks can get their drinking fix while on the water instead of having to walk over to dry land. 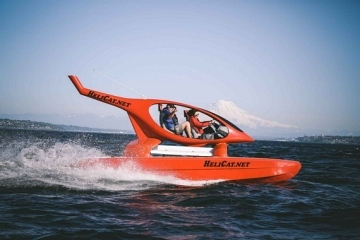 Except, it’s designed to function like a motorized boat, so you can ride it down coasts and waterways, too, making for a much more affordable way to party in the water than renting an actual yacht. 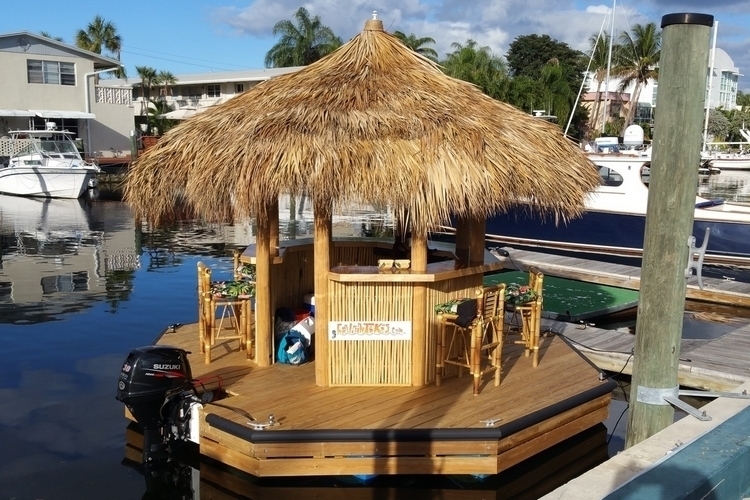 The Cruisin’ Tiki comes with an exotic-style bar right at the center, with stools set up around it for a real bar-like experience. 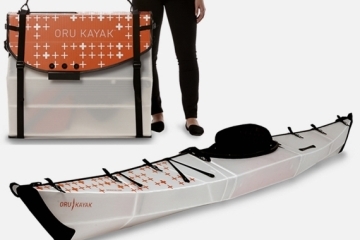 It can support weights of up to 2,200 pounds, along with room for up to 12 people, although you’ll probably want to limit passengers, since drunk people in tight rooms tent to result in people falling off the platform. 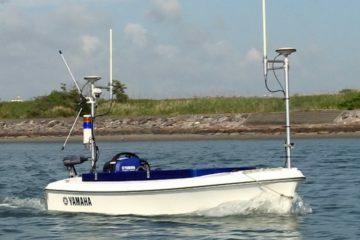 Aside from the bar and stools, it comes with a wet bar, a Bose Bluetooth sound system, a 30-horsepower Suzuki engine, and a 12-gallon fuel tank, along with standard Coast Guard requirements (life jackets, horn, and fire extinguisher). 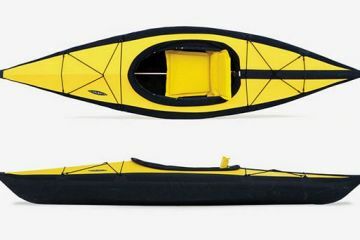 It measures 15.5 feet in diameter. 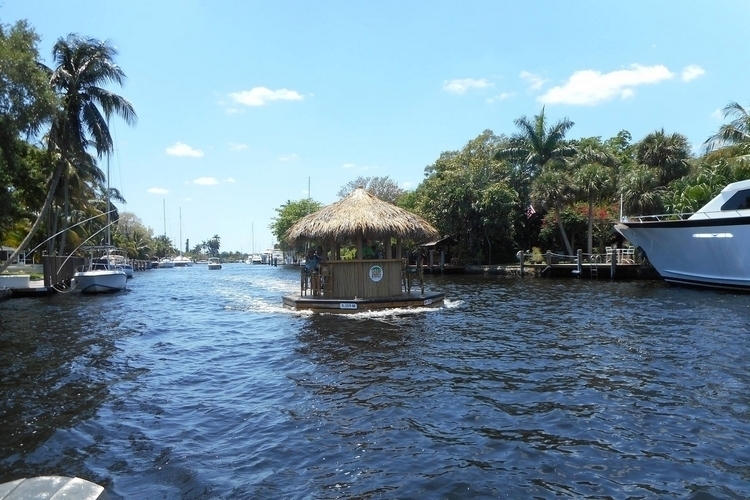 Available now, the Cruisin’ Tiki is priced at $27,500.